Whether it be faking cancer, selling Nazi memorabilia, or manipulating almost anyone to achieve minor personal or financial gain, The Gang have been involved in some of the most disturbingly devious schemes ever seen on TV. During these seasons there have been hundreds of references, numerous secondary characters and plenty of details about The Gang’s lives, but how many of these can you remember? Can you remember the difference between your fight milk and kitten mittens, your cereal defence and bird law, and your Nightman and Dayman? 1. 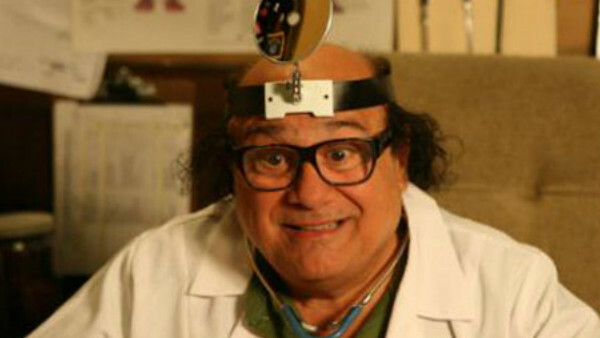 What Is The Name Of Frank's Doctor Alter-Ego?